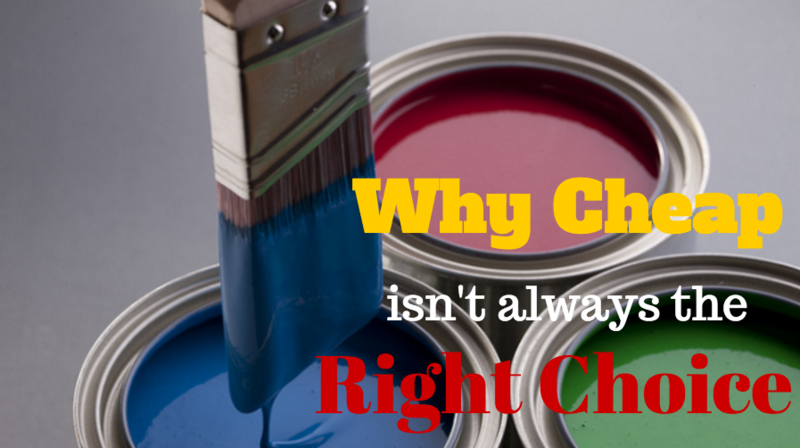 Start by checking if the painting contractor is a member of PDCA. To know why, read on. 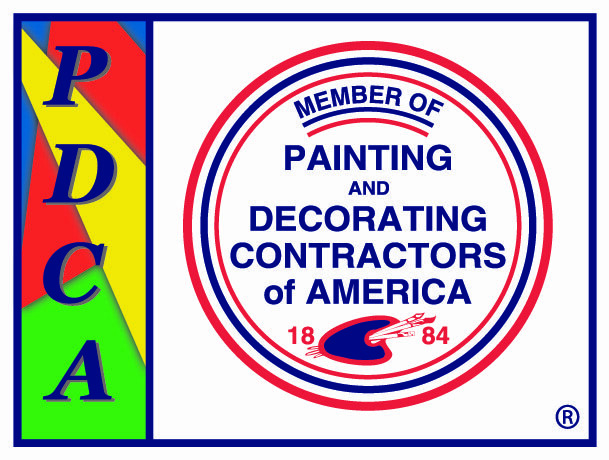 PDCA stands for Painting and Decorating Contractors of America. 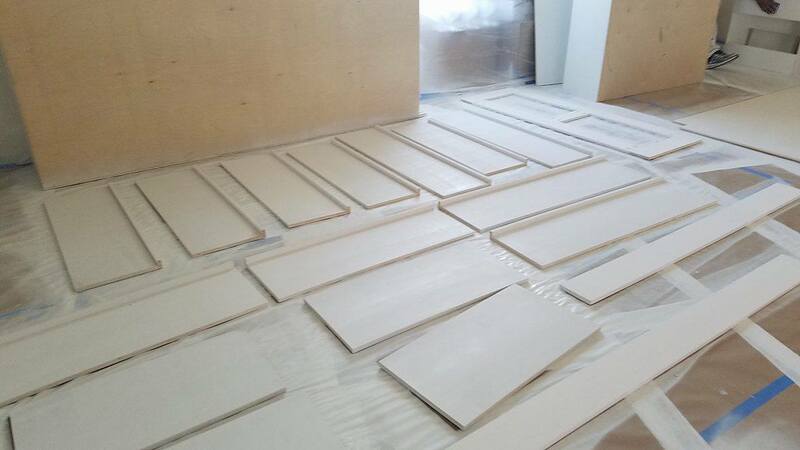 It is a national trade association founded in 1884 whose job is to set standards for the painting industry. It has over 3100 members throughout the country and in some parts of Canada. Its mission is to ensure the success of painting and decorating contractors through ethics, education and excellence. What PDCA does is offer education programs to its members. The programs include industry standards, safety, management, technical areas of painting, surface preparation, paint and paint application, insurance and licensing, keeping up to date with new technology, tools and products and so much more. All these trainings and programs make a PDCA painting contractor one of the best there is in the industry. 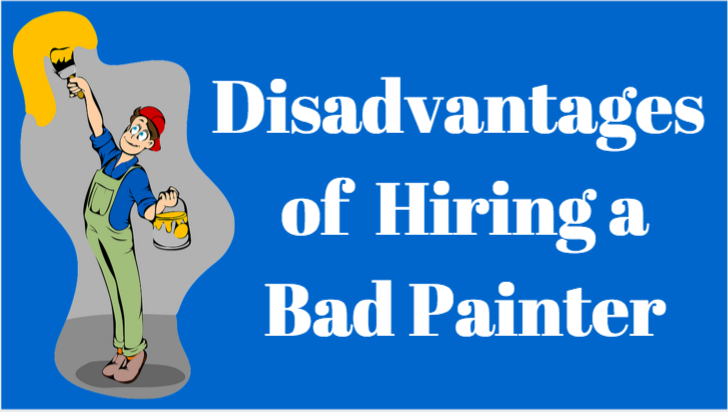 Members of PDCA are well-equipped with knowledge and skills to give you the painting services that you deserve and offer the greatest value for your money. What are the benefits of hiring a PDCA Contractor? You get the value for your money. 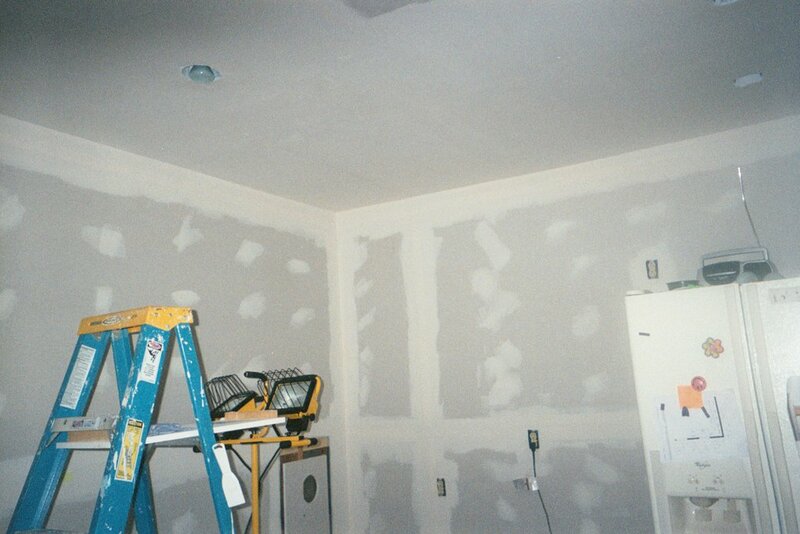 A PDCA contractor updates himself on the current standards of the painting industry and sees to it to maintain it in all projects. Hence, you will get the value for your money once you hire their services. They have undergone safety trainings. PDCA members went through safety trainings and are insured to handle onsite injuries. Hence, you will have a peace of mind that they will do the job in your home or business safely. They can provide you with detailed, upfront and precise estimates. One of the trainings that a PDCA member go through is on estimates. Hiring a PDCA contractor, therefore, would limit misunderstandings related to the price of services because they will be upfront with you from the beginning. They are more likely to stay in business. Even after the work is done, PDCA contractors are just a call away in case you need their warranties and support. They are the contractors who will most likely stay in business for a long while. Looking for a PDCA Contractor in Sarasota? Hire Kranenburg Painting! 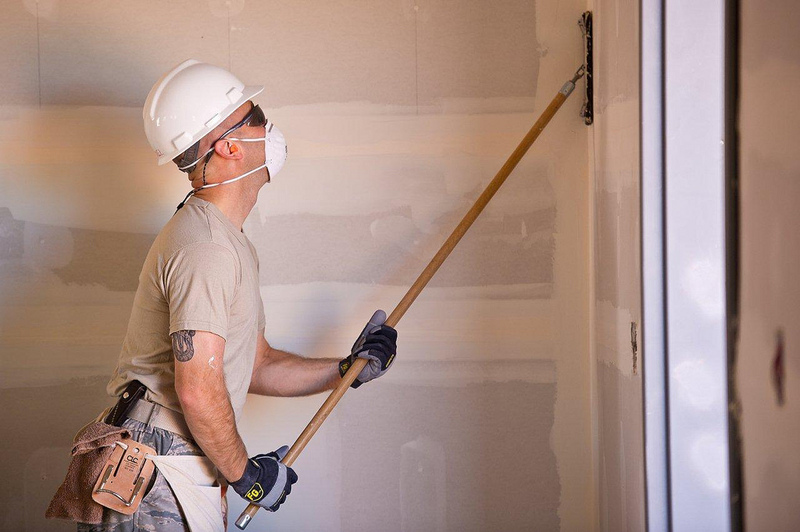 Kranenburg Painting is actively involved in the PDCA (Painting and Decorating Contractors of America), the sole organization dedicated to the painting industry. We apply all applicable PDCA standards to all our work to guarantee that you, as the consumer, get the best possible product and service available. 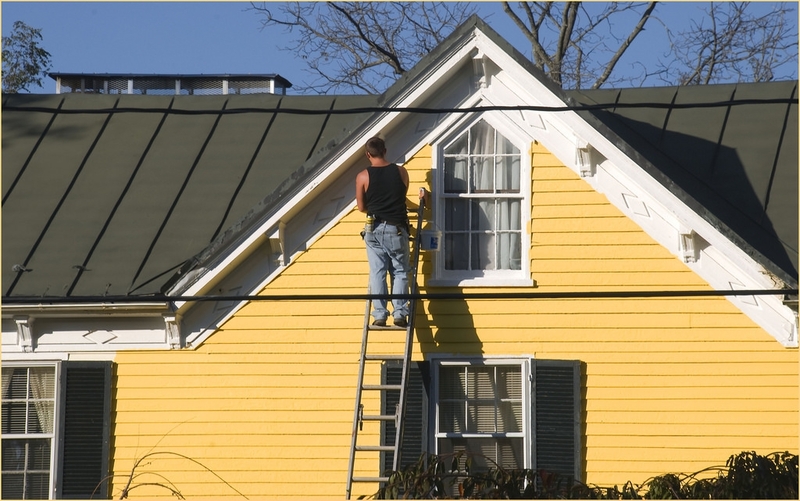 Schedule a free price estimate with Kranenburg Painting today. Just dial (941) 524-2937 or fill out our contact form here.